Steven Colbert is a incredible improv comedian and actor, born of Chicago’s “Second City.” Few have ever seen the real Steven “Coal-Bert.” He’s always in character. A clueless, blowhard conservative commentator fashioned as a parody of Fox’s Bill O’Reilly. O’Reilly understands the act, having appeared on “The Colbert Report” and Colbert appearing on “The O’Reilly Factor.” O’Reilly, a true television pro who understands his craft and discipline like few others in television, early on gave Colbert advice on, for example, how guests should be booked on his show to keep the content fresh so Colbert’s character wouldn’t get old with the audience. Colbert was humbled by this advice. To be clear “Steven Colbert” is a character. Steven Colbert is an improvisational comic actor with a quick wit, incredible interview skills and a keen understanding of performing on television. 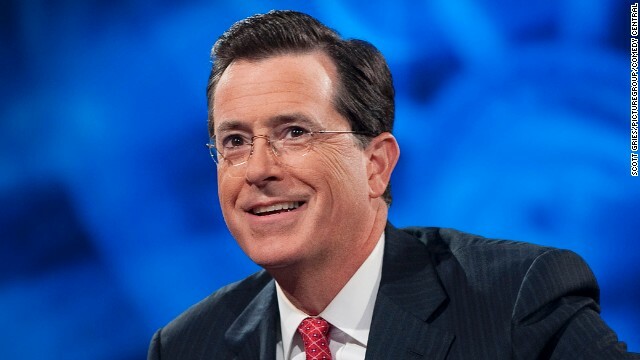 By all accounts the real Steven Colbert is a humble, polite, kind, very religious, faithful husband and father. Reports say when he was offered the job he kept thanking the head of CBS Les Moonves and repeatedly said he wouldn’t let him down. I’m so glad Bill O’Reilly gets the joke. Sadly, there are others who do not. The out-of-touch world of talk radio immediately took offense at Colbert’s hiring. Some non-thinking local “conservative” hosts, those who are riding the transmitter down until the last angry 70 (something) year old white male turns off the station, immediately took to the air and social media saying this was an offense to all things American. Who led these Rush wanna-bees? No longer a covert assault? Really? 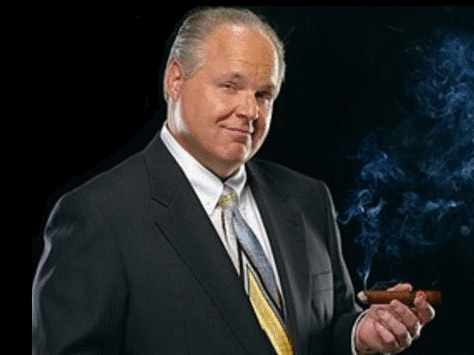 Rush Limbaugh is an incredible radio performer. As with O’Reilly and Colbert on television, few understand the craft and discipline of radio like Limbaugh. But everything isn’t a conspiratorial assault on American values. Those in charge of late-night television have seen the future and the future business model going forward. The future is not Letterman or Jay Leno. It’s Jimmy Kimmel, Jimmy Fallon and now Steven Colbert. This pandering to an aging, dying off, angry audience, one that compartmentalizes everything from ideas to people as “liberal bad” and “conservative good” with no middle ground will be the death of the talk radio format. Let me explain why Jay Leno and David Letterman “retired.” The Colbert Report, with 4 new 30-minute shows per week, had $60 million in revenues in 2013, a 10% increase from 2012. Jay Leno, with 5 new 60-minute shows per week, had $135 million in revenue in 2013, a 7% decline 2012. David Letterman, with 5 new 60-minute shows per week, had $130 million in revenue in 2013, a 10% decline from 2012. This according to Kantar Media. Limbaugh and other conservative hosts feigning outrage over the hiring of Steve Colbert for CBS’s “The Late Show” really should understand how out of touch and irrelevant they sound with the audience that would insure their futures. Limbaugh, at the very least, should make a call to Bill O’Reilly so O’Reilly can explain “Steven Colbert” is a character and Steven Colbert is an actor.